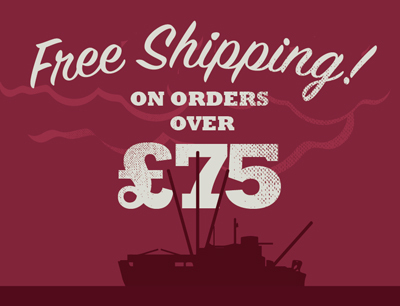 Silver hake is a deep-sea fish and a member of the cod family, making it a great choice for white fish lovers. 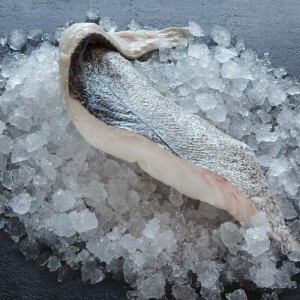 Hake flesh is softer than that of other white fish, but will become firm and meaty when cooked. Although mild in flavour, hake works well with more robust flavours such as tomatoes, garlic, chorizo and paprika, which perhaps explains why it is so popular with the Spanish! 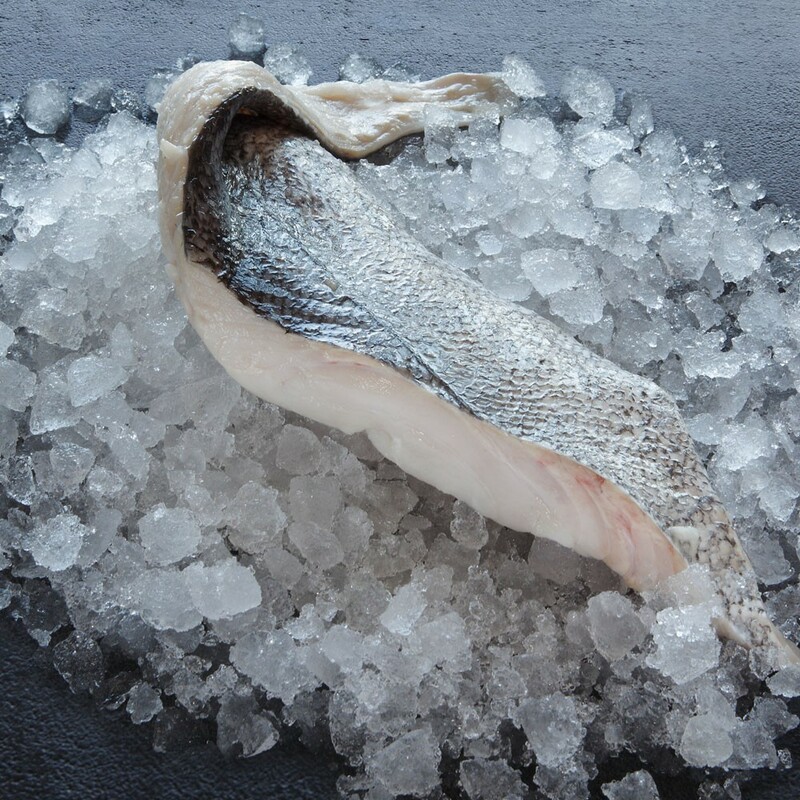 Choose the size of your silver hake fillets and whether you would like your fillets skinless or skin on. Lightly coat your silver hake fillets in breadcrumbs, pan-fry and serve with a sun-dried tomato and garlic salsa and new potatoes.